As pianists, much of our “work” (practising) is done alone, for some in almost monk-like seclusion. This separateness enables us to focus fully on the task in hand, without distraction. Most of us who chose the piano as our instrument actively enjoy the solitariness (I know I do), but equally this time spent alone can trigger self-doubt and negative criticism from within. Looking at what others are doing, what repertoire they are learning, is toxic too: comparing oneself to others sets up further negative thoughts and can lead to lack of confidence and motivation. When I returned to the piano after a 20-year absence, I wanted to play EVERYTHING. Of course this was a ridiculous pipe dream, but my appetite for repertoire focused my attention and motivated me to practise diligently and enjoyably virtually every day. 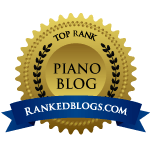 But when I co-founded the London Piano Meetup Group and started meeting other pianists, I rubbed pianistic shoulders with people whom I perceived as “better” than me – because they were playing repertoire which I believed I could not play. 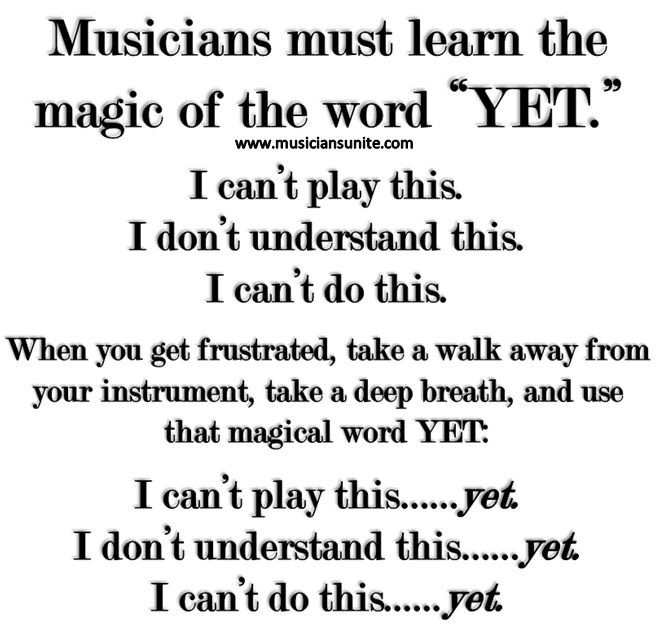 This depressed me and the mantra “I can’t play that” began to haunt my practising and my participation in the Meetup group’s regular performance platforms. I grew increasingly envious of, and irritated by the people who knocked off Ravel’s Jeux d’eau or Grainger’s Molly on the Shore with apparent ease, not to mention countless other pieces which I aspired to play…..